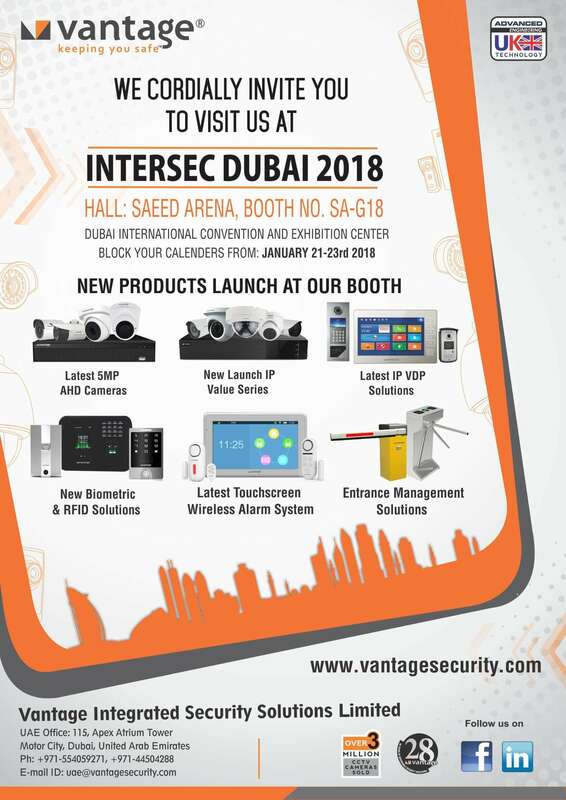 Having a 28 year old presence in the security & surveillance industry, Vantage has seen the industry being conceived and mature over time and have been at the forefront of every technological breakthrough. We stand here today bringing security technology to the world, which helps us realize our philosophy of "Keeping You Safe". 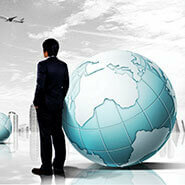 As a principal OEM, we offer tailor-made solutions across markets and have a direct presence in the UK, USA, Hong Kong, UAE and India which helps us cater to over 45 countries worldwide. We are proud to state that we are the one of the only global security manufacturer, with such a widespread portfolio of product offerings covering all aspects of commercial and industrial electronic security. From the food chains in the UK, to hospitals in Dubai and even the Reserve Bank of India, Vantage has secured people, places and critical assets in all corners of the world, across all verticals and are proud to have sold over 3 million CCTV cameras. With a channel network of over 2500 partners globally, spread across 45 countries we are a preferred product of choice for system integrators across 5 continents.